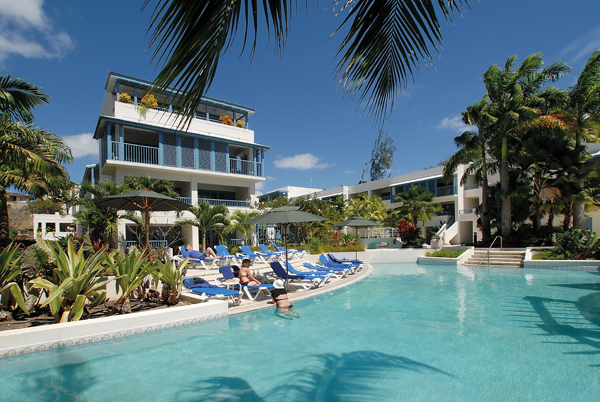 The Savannah Beach is newly refurbished, this beautiful resort offering some of the best accommodation on the south coast. You can simply chill out by one of 2 swimming pools or pamper yourself in the Spa. There really is something for everyone here. This is a great value 3-Star Deluxe Resort. It is excellent for families but if you are a couple don’t discount this one as it is such great value. Savannah Beach is located 15 minutes south of Bridgetown on the South Coast. The Garrison Race Track is within walking distance. Transfers take approximately 20 minutes. 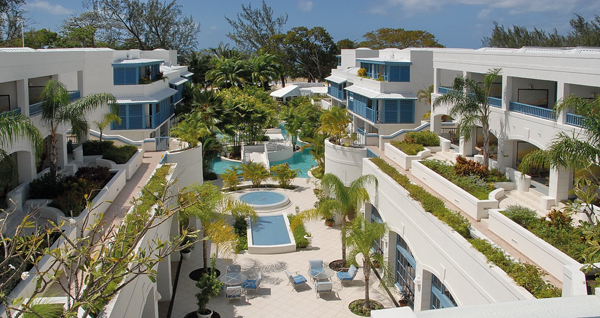 The Savannah Beach has 94 rooms and suites on up to 4 floors in 5 building with 2 lifts in the Plantation House. Rooms have air-conditioning, satellite TV, telephone, in-room safe, alarm clock, radio, fridge, tea/coffee maker, hairdryer, bath and shower. 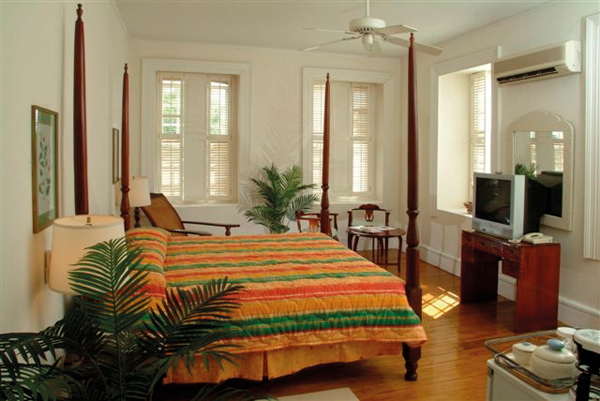 The Plantation House Rooms are large and are situated in the historic Savannah building. Complete with sitting area and 4-poster king-size bed. Sleeps max 3 adults or 2 adults and 1 child (under 16 years). Deluxe Courtyard View Rooms offer a refreshing glimpse of the Caribbean Sea, the contemporary landscaped gardens and the pool. These rooms have luxurious bathrooms and outside balcony/patio. Sleeps max 3 adults or 2 adults and 2 children (under 16). Deluxe Pool View Rooms are as per the Deluxe Courtyard Room but have views of the pool. Sleeps max 3 adults or 2 adults and 2 children (under 16). Deluxe Pool Access Rooms are as per the Deluxe Courtyard Room but have direct access to the pool from your room. Sleeps max 3 adults or 2 adults and 2 children (under 16). Deluxe Beach View Rooms are as per the Deluxe Courtyard Room but are directly in front of the beach. Sleeps max 3 adults or 2 adults and 2 children (under 16). 1-Bedroom Pool View Suites are very spacious with a large balcony, a separate sitting room which has its own vanity area, mini-bar area and a sofa bed, a separate bedroom with 1 king-size 4-poster bed. 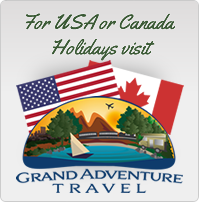 Sleeps max 4 adults or 2 adults and 2 children (under 16 years). 1-Bedroom Beach View Suites are as per the 1-Bedroom Pool View Suites but are directly in front of the beach. Sleeps max 4 adults or 2 adults and 2 children ( under 16 years). Courtyard and Pool Views are available. Sleeps max 2 adults and 3 children (under 16 years). Club Room Upgrades are available at an additional supplement, benefits include: Stocked mini-bar in each room (soft drinks, beer, bottle of rum, vodka, gin and whisky). These will be replenished every day. Upgraded bathroom amenity kit. Breakfast in room twice per week. Deluxe beach beds reserved exclusively for Club Room guests, these sun beds will receive beach bar waiter service and chilled towels during the hours of 10.00am – 12noon and 3.00pm – 5.00pm. Daily local paper delivered to your room. Priority reservations at all restaurants. Free Internet access in rooms. Dressing gowns. Complimentary Sunday jazz brunch. Glass-bottom boat trip once per week (subject to weather conditions). The main restaurant has a twist on Caribbean gourmet dining, open for buffet breakfast, buffet lunch and à la carte dinner 7 days a week. 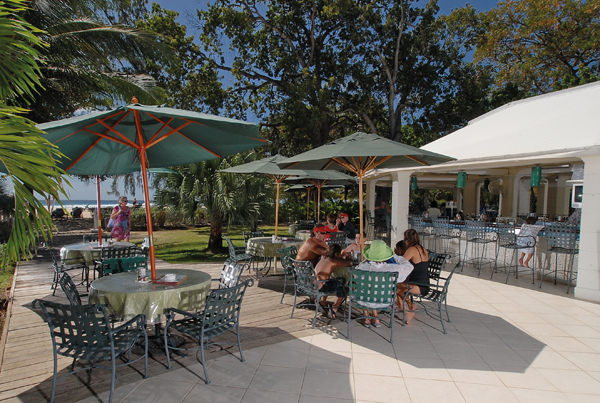 The Beach restaurant and bar is open 7 days a week for lunch and 5 days a week for dinner serving a wide range of barbecue, pastas, grilled fish and burgers for lunch and in the evening a themed dinner including Mexican, Indian, Chinese as well as Caribbean cuisine. There is also an Asian fusion* restaurant open 5 nights a week for dinner (16 years and over only, a supplement of $25 BDS per person will apply). 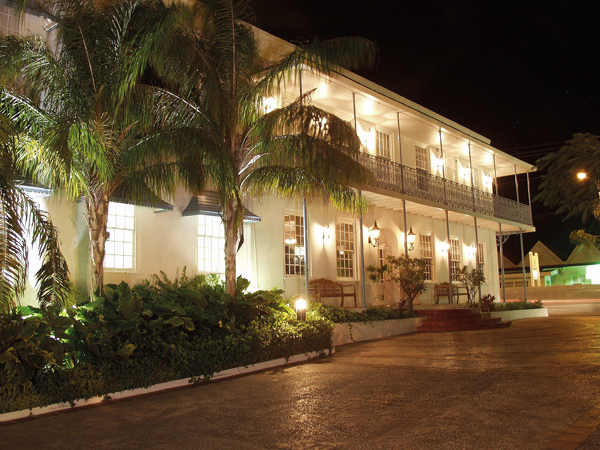 4 bars including a late night bar that opens from 11.00pm – 1.00am. A courtyard coffee and soft drinks station is open between 7.00am – 11.00pm. Afternoon tea will be served daily. All Inclusive includes All meals (unless stated otherwise), afternoon tea, all drinks to include house wine by the glass, beer, local-branded spirits, soft drinks and selected activities. Kids’ Club (3- 8 years) and Finn’s Lodge (9 – 16 years) featuring the latest in interactive social gaming technology. The general family room has a pool table, table football, darts and table tennis.